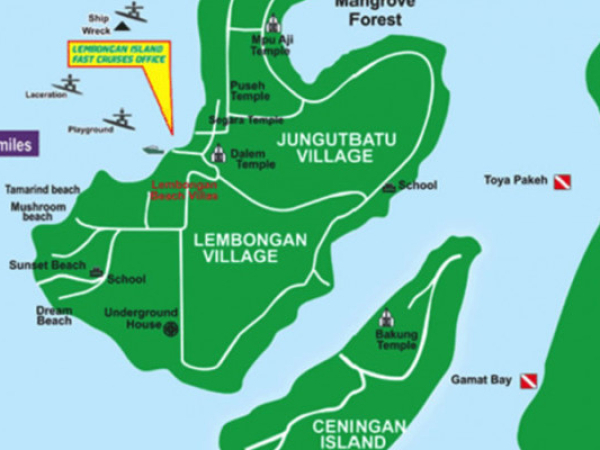 further inland to explore Lembongan Island itself, and all the culture and beauty it holds. 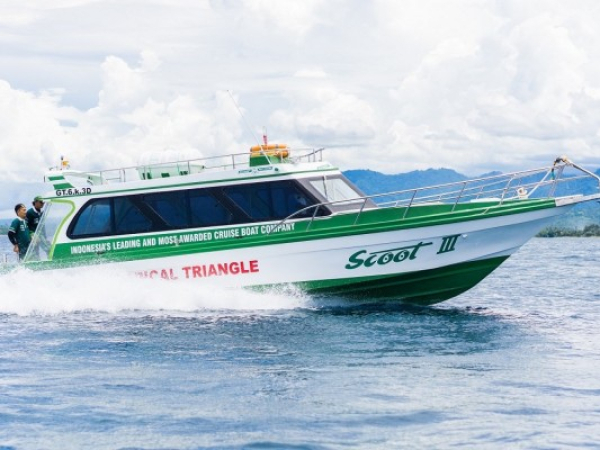 Travel with Scoot Fast Cruises to Gili Island cruising the Tropical Triangel. The Gili Islands are made up of 3 very small islands just off the north west coast of Lombok – Gili Meno, Gili Air, and perhaps the most popular, Gili Trawangan (Gili T). Characterized by white-sand beaches fringed with palm trees, they’re known for their coral reefs just offshore. 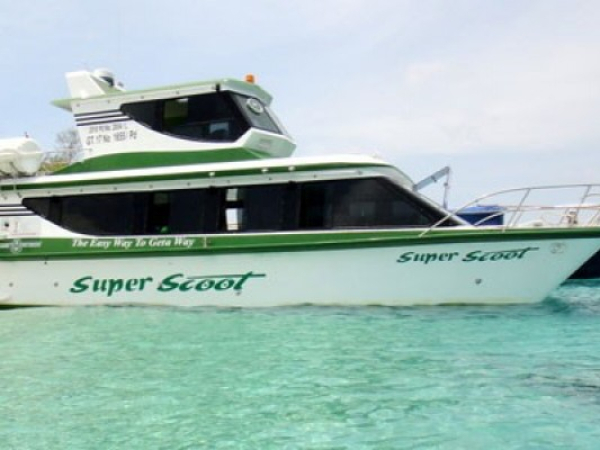 With no motorized transportation on the islands, it makes a visit to the Gili Islands quite unique. All three offer the same island activities such as snorkeling, diving and paddle boarding. Gili Trawangan is by far the most cosmopolitan with its vibrant bar & party scene and its beaches lined with different accommodation and eating options. Known as the party island, it certainly has a sizzling beach night life. Gili Air has the strongest local character and generally caters to more families, couples and travelers who are wanting to immerse themselves in the culture.